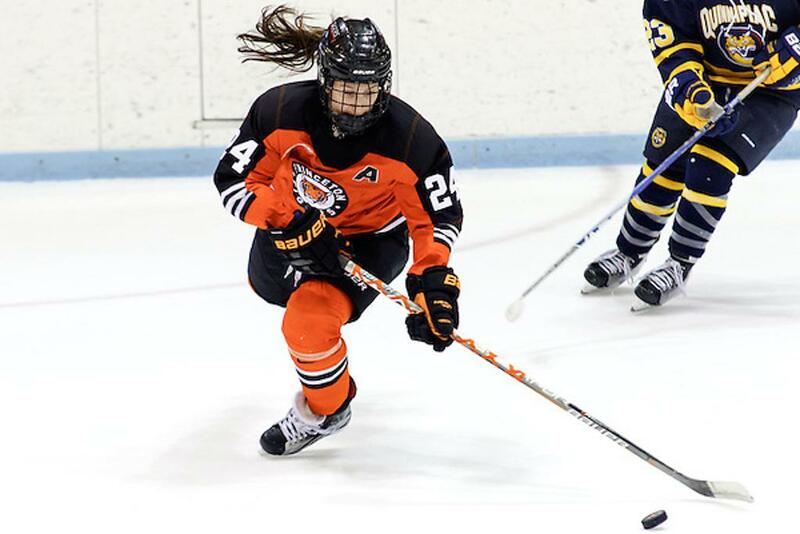 August 10, 2018– The Metropolitan Riveters, the defending Isobel Cup champion aligned with the NHL’s New Jersey Devils, have added a new player for the upcoming season: strong two-way forward Fiona McKenna, who played four seasons at Princeton from 2013-2017. Before Princeton, the 5-8 forward was a member of Team USA that won the silver medal at the 2013 IIHF U18 World Championship. The native of Illinois developed in the Chicago Mission Hockey Club program for six seasons.